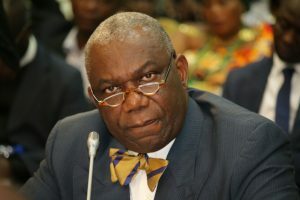 The Minister of Energy, Boakye Agyarko has tasked the new Board of Directors the Ghana National Gas Company Limited (GNGC) to improve the internally generated funds (IGF) of the company. According to him, the new board must desist from seeking for funds from the central government. 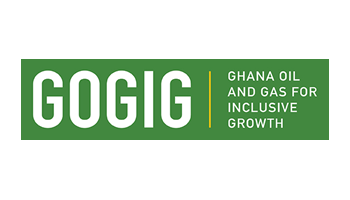 Speaking at an event to inaugurate a 9 member board of the GNGC, Sector Mr. Agyarko charged the board to make Ghana Gas a world class gas company that operates on sound business model. 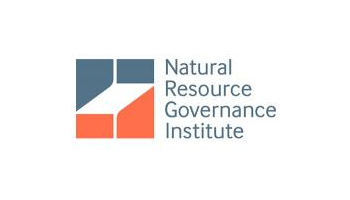 “The expectation of the president and the good people of Ghana are that the management of GNGC will not make a habit of continually running to government for funds but rather you, as the board will help develop the organization to become a world class gas company that operates on a sound business model that generates sustainable revenue streams”. 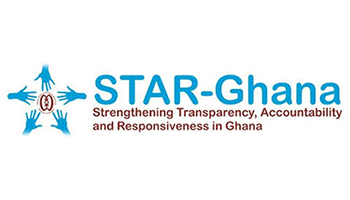 Mr. Agyarko stated that Ghana is capable of generating funds to repay the loan acquired to construct the facility. “I expect you to lead the expansion of the gas infrastructure as it currently exists through viable financing strategies for its implementation. There will be challenges, but I believe that together, we can do it,” he said. The nine member board includes Hon. Christine Churcher as Chairman and Dr. Ben K.D. Asante the CEO of Ghana Gas, and Andrew Kofi Egyapa Mercer. 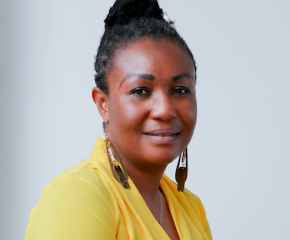 The rest are Stephen Sumani Nayina, Awulae Amihere Kpanyinli, Abraham Osei Aidooh, Delphine Dogbegah, Nana Owusu Ansah Ababio, and Joseph Kwaku Acolatse.